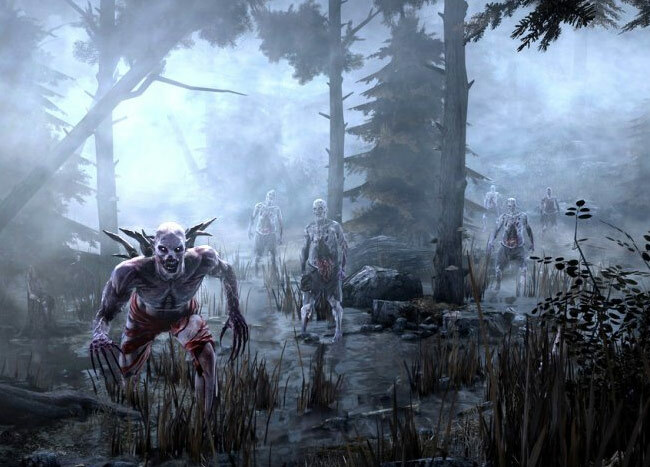 Gamers looking forward to the new game currently in development by Dead Island creators Techland are sure to enjoy this new trailer released ahead of the E3 games conference next week that shows a little of what you can expect from the new Hellraid with its gameplay. The minute long Hellraid trailer shows a brief glimpse of the story and gameplay Techland has been working on and builds on the teaser that was released last month. Watch the new Hellraid trailer after the jump to see it in action. Once the Hellraid game is officially launched later this year it will feature both co-operative and single player modes, allowing gamers to play from a first-person perspective. Hellraid will also contain an online mode called ‘Game Master’, together with co-op mode will be able to feature up to three players and randomly generated content.